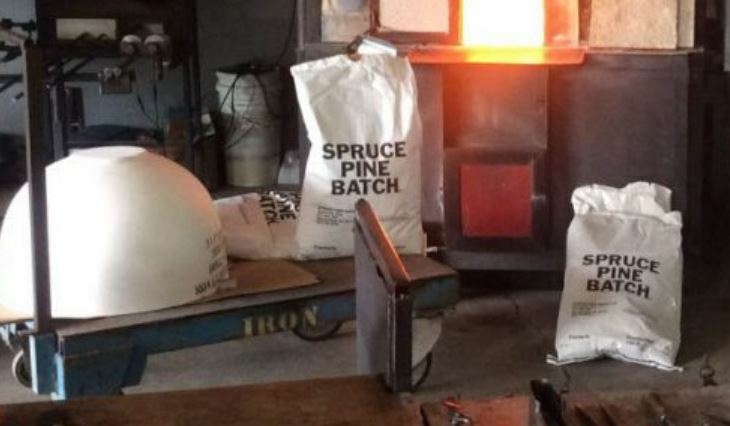 Glass Batch | High Temp Inc.
High-Temp Inc. is a distributor of Spruce Pine Glass batch. We usually have stock of both the Texas Sand and the regular Batch 87 with Er. Please call for additional details.